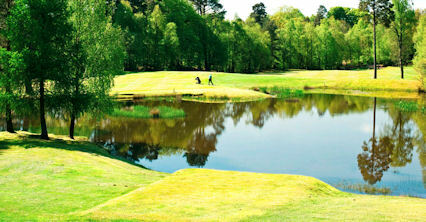 Milngavie is one of the best-kept courses on the outskirts of Glasgow. 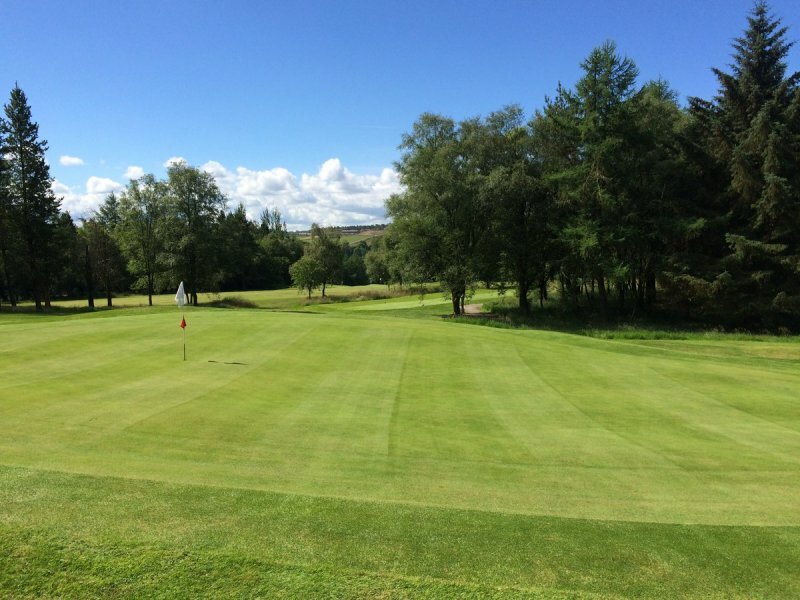 Just a couple of miles out of the village, it enjoys wonderful views of the local countryside and three of its holes run parallel to the Hilton Park course. 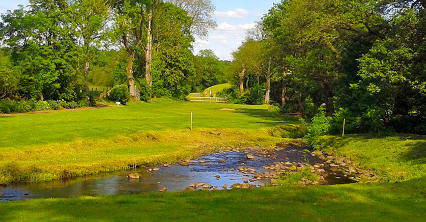 The fourth hole, a long, tiring par four that's uphill all the way, is easily the toughest on the course. 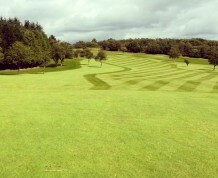 You then play the easiest, a reachable par four that provides an eagle opportunity for big hitters. 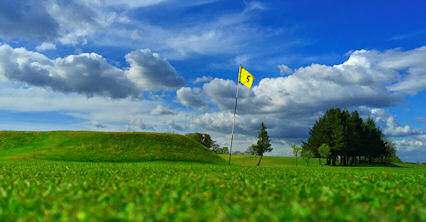 The sixth, a miniscule par three that's nothing more than a wedge, is a great hole and provides many hole-in-ones. 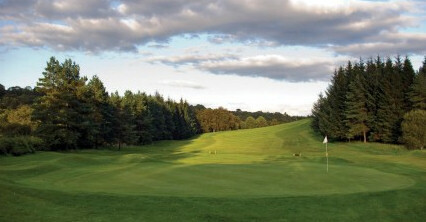 The closing stretch of holes are superb, including the 18th, where two bunkers guard a very narrow entrance to the green with rough to left, right and back. Seven miles north west of Glasgow.